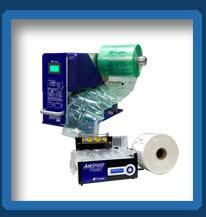 BestPack’s Tape Machine & Carton Sealer could save your company up to 20% on your carton sealing tape. 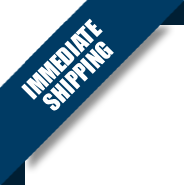 Carton Sealers only apply one strip of tape on the top & bottom of the box eliminating the extra cost of tape when manual laborers place 3 or 4 strips of tape per box. Going from 3" tape to 2" tape with quality tape and automation could be a possibility. Without unnecessary strips of tape on the box, the outside packaging looks more clean-cut and presentable for on-the-shelf presentation. 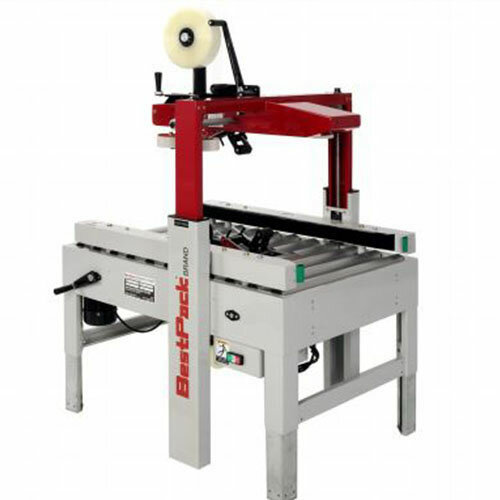 Automated carton sealers provide better and more consistent carton security for transport of items, thus eliminating losses from pilferage. Using staples, glue, or strapping can sometimes damage product while being packaged. There are high maintenance costs using staple & glue sealing machines. Carton Sealers will stop repetitive motion for your employees, and eliminate fatigue, downtime, and claims for carpal tunnel syndrome. BestPack’s R&D in carton sealing technologies has developed new solutions that can save your company up to 20% of your corrugated & packaging costs.